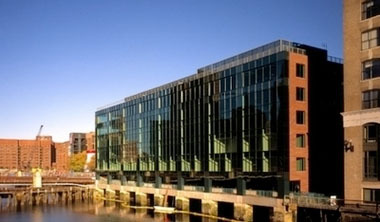 The Back Bay office markets continues to attract strong institutional investors. 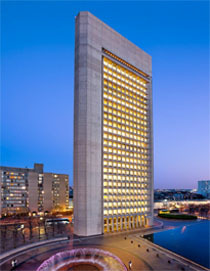 Beacon Capital has paid $295.00 PSF for a 99 year ground lease for the tower at Christian Science Plaza. The Boston Business Journal reports that an affiliate of Boston-based Beacon Capital Partners signed a 99-year ground lease to oversee the iconic tower in Christian Science Plaza. 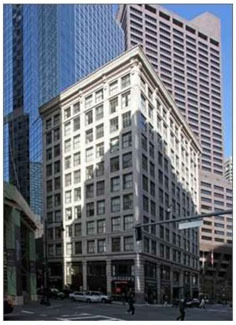 Further details on the commercial lease are available on the Boston Business Journal’s web site. The Boston Office market continues to push rents up as the vacancy rates drops. Read the complete report at Banker & Tradesman. The Seaport continues to attract tenants with vacancy just below 5 percent. 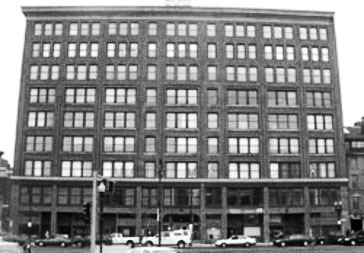 Zipcar will be expanding its footprint by taking 45,000 square feet that Thompson will be vacating. Click through to Banker & Tradesman for the complete report. 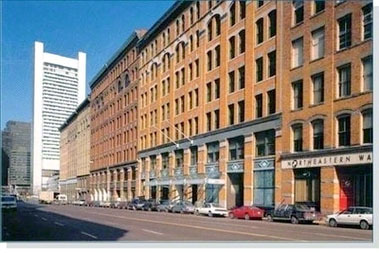 The Seaport continues its reach with DivcoWest’s investment of $105 million for four buildings off Congress Street. Market vacancy is less than 5 percent while rents have just reached the $40 PSF mark. Jump over to The Boston Globe to read the complete story. Boston’s North End has a unique flavor that is distinctly Italian. “Little Italy” features narrow cobblestone street, small boutiques, fabulous restaurants, and delicious pastry shoppes. On the weekends, tourists and locals alike flood the streets. The North End is a neighborhood with a history as rich as the filling of a cannoli. • Boston’s oldest neighborhood was established in the mid-1600’s. By 1646, the area had a population large enough to call for it’s own church, the North Meeting House. • The original residents of the North End were Puritans, as well as slaves from New Guinea. 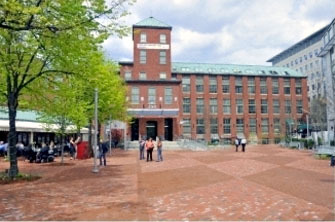 • During the 17th century, the North End was home to Boston’s first food markets, as well as mills that converted food to storable grains and wood for construction of homes and ships. • Old North Church is constructed in 1723 – the oldest church building in Boston proper. • Merchants & Robust Economy – The 18th century brought bustling trade for merchants in ship building. A bustling economy fueled by shipbuilding and trade. Imports, including sugar, fruits, coffee, tea, and wool. in turn these ships brought merchants importation of worldly goods such as sugar, fruits, coffee, tea, wool, etc. essential items for everyday existence. The artisans of the time were expanding their skills in gold and silver-smithing, copper production, and iron and steel bell casting. • These merchants settled in the North End in the late 1700s, building mansions and developing the area into a desirable residential neighborhood. The Innovation continues to attract tenants, but with prices pushing $40 PSF some are seeking the value play with the 15 percent vacancy rate of the Financial District. Read the complete report on the Boston Business Journal.